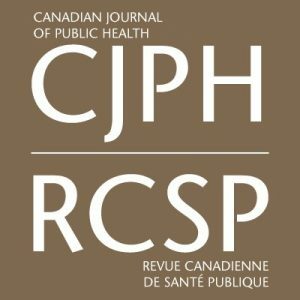 Violent radicalization is increasingly conceptualized as a public health issue, associated with psychological distress, a sharp increase in discrimination and profiling, and an increase in hate crime and some types of terrorist acts. This brief paper addresses the limitations of the current conceptual models of violent radicalization. Beyond understanding the path leading from radicalization of opinion to violent radicalization, it proposes to consider the non-violent outcomes of radicalization of opinions in the current social context and to study these outcomes in multiple settings for both minorities and majorities. Moving beyond the implicit linearity of current models and promoting a systemic vision would help to decrease the actual profiling of targeted communities and support the design of community-based prevention programs structured on these alternative outcomes, and in particular on the emergence of social solidarities in groups expressing discontent with the status quo.